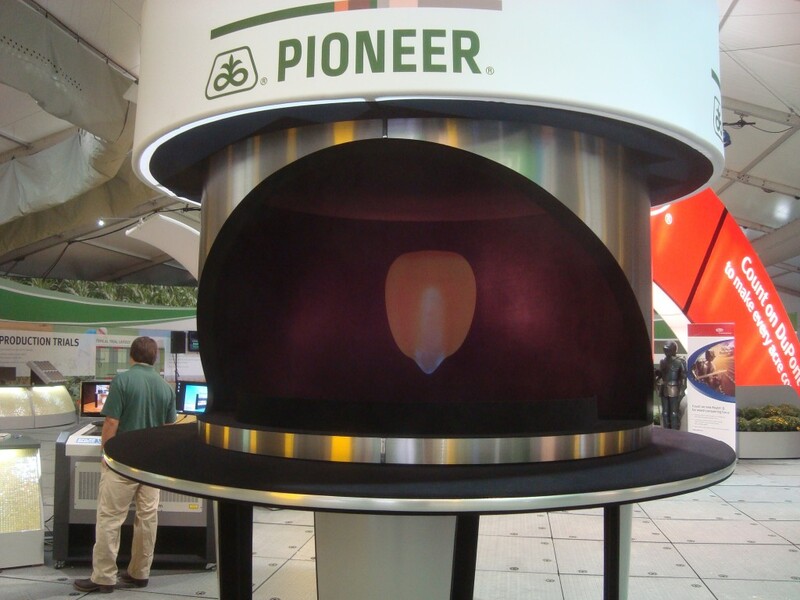 When it comes to holograms some people feel that you have to go big or go home. A 3D object floating in the air is a pretty cool looking effect no matter the size but keynote speaker Wade Barnes decided to go for maximum impact during a recent presentation entitled BIG DATA at the 2015 Farm Tech Conference. 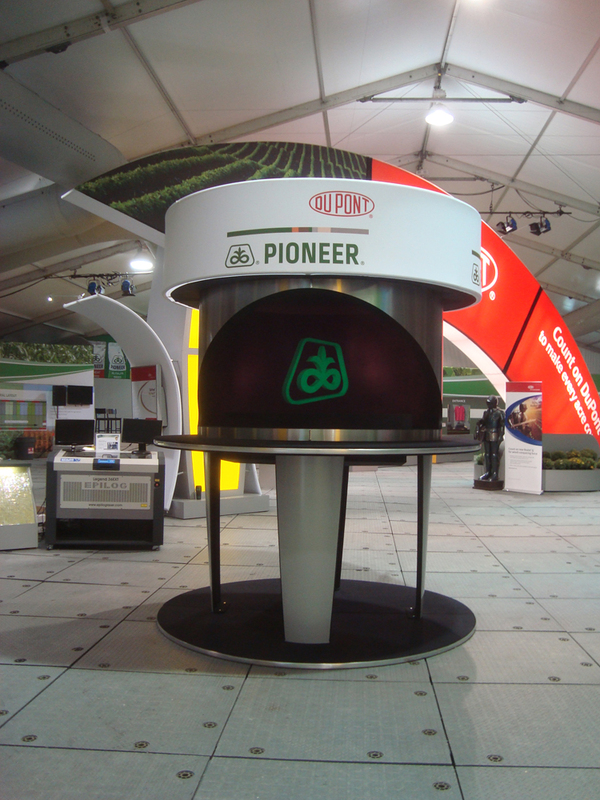 The 45 minute presentation focused on the uses of big data in the future of agriculture world wide. Issues such as global warming, weather changes, food demand, population growth and future technologies were included. 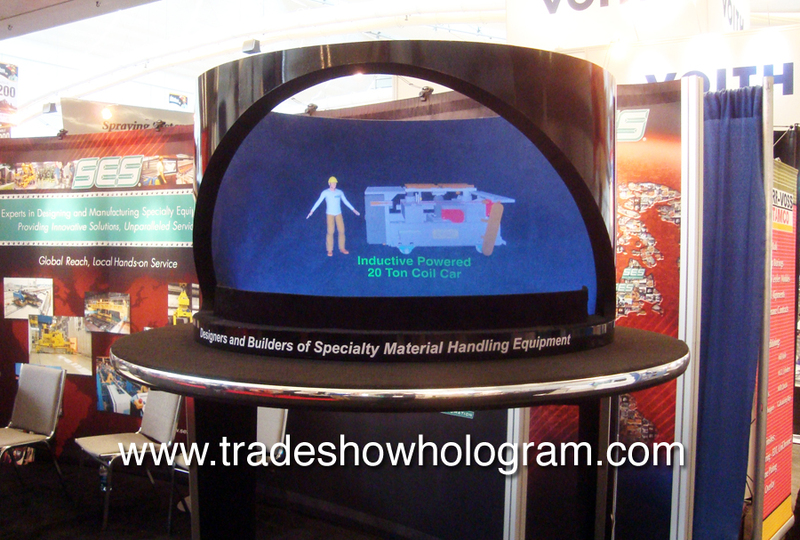 A large 3D hologram projector system was used to present the keynote in a high tech delivery. The keynote audience was treated to a show featuring 3D objects floating in mid air enhanced by sound effects. The presentation was opened with an appearance from FIONA, a holographic robot who beamed in for the occasion. Holograms have become an exciting option for keynote or power point presentations as their popularity has increased in movies such as the iron man series and the star wars films. Large Sized 3D Holograms float in mid air. This 3D holographic display was of a new skate line from Bauer. 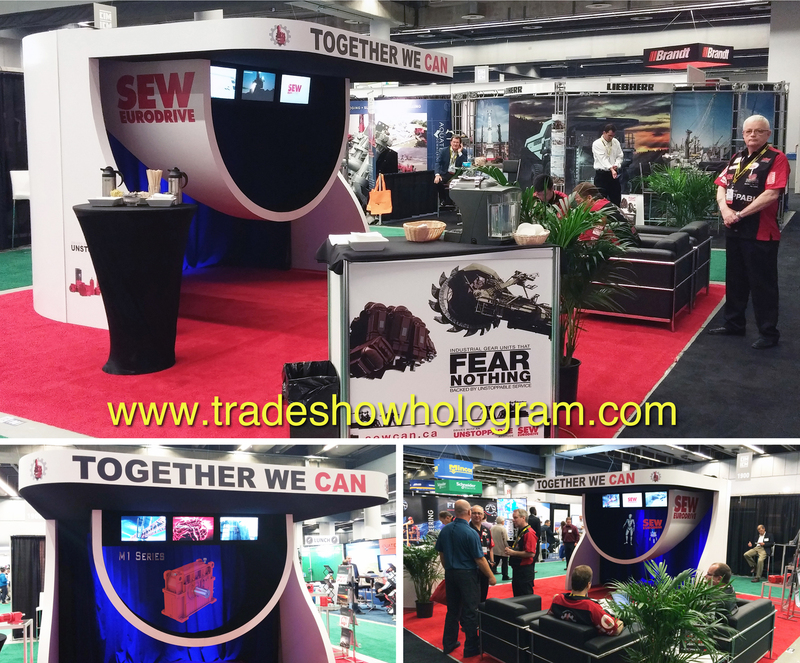 It proved a popular attraction at their annual trade show.